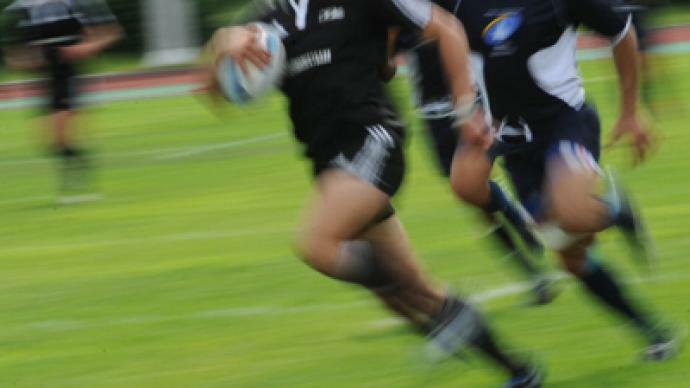 Rugby Sevens will be hitting Moscow at the weekend as the Russian capital is once again hosting the second of the four stages of the European Grand Prix Series. ­Russia sit fifth overall after the season-opening round in Lyon, France, last week, while England are leading the way, ahead of Spain. Twelve teams in all are to take part in the competition, making for a packed schedule of matches on Saturday and Sunday. A win on home turf for the young Russian team is what they will be aiming for, but their ultimate goals lie further in the future. “A lot is now being done. We’ve worked out a program for the Russian national team as they prepare for the 2016 Summer Olympics in Rio. 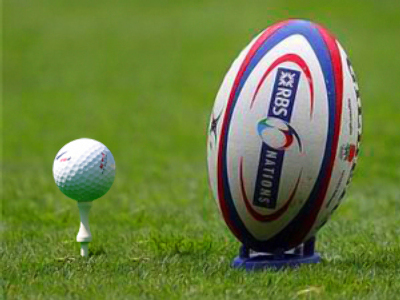 These are the first Games to feature the Rugby Sevens tournament. But our main goal now is 2013, when Moscow will stage the World Cup. We hope Russia will go into this event in top form and produce the best possible result,” Vyacheslav Kopiev, President of Russia’s Rugby Sevens Union said.